Eric is a member of our Chinese team and speaks both Mandarin, Cantonese and English. Eric brings his wealth of experience from owning multiple hospitality businesses. As the owner of a takeaway business, a motel, dairy and café & bar he can relate to business owners. Whilst owning these businesses Eric has honed his problem-solving skills and takes a calm, collected approach. 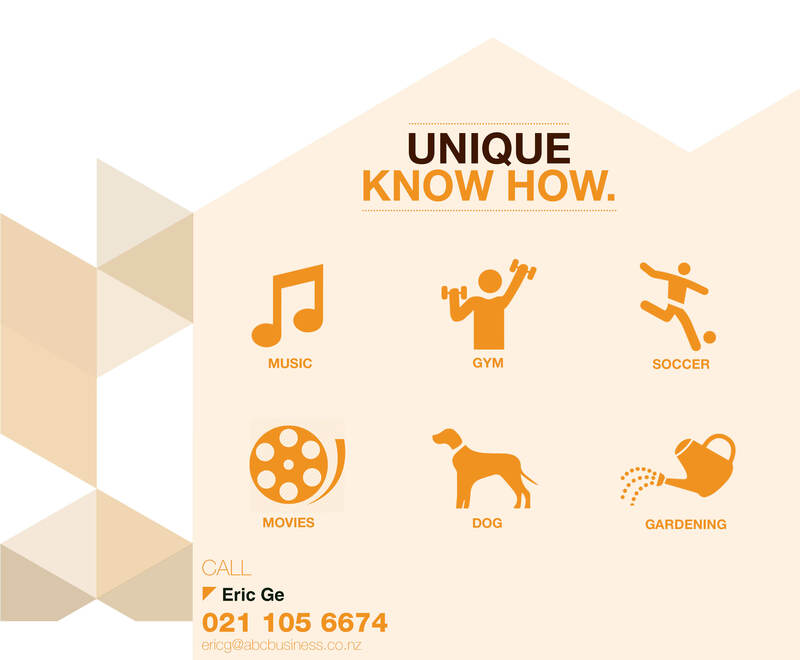 Eric has a passion for business and is always on the look out for areas where value can be added. Partnering with Eric, when either selling or purchasing a business, means you have a broker you can trust, that can communicate using multiple languages including Mandarin, Cantonese and English. He has a large local and international network and prides himself on high quality service and a passion to deliver for both sellers and buyers. For a no obligation chat Eric is always available and happy to have a coffee and discuss your business goals with you. High Turnover, Low rent, Great Fish n' Chips!! Busy Papanui Road Takeaway for Sale! Riccarton Rd Restaurant for Sale - Don't Miss Out!